Join us in creating this super simple craft that is both adorable and functional! 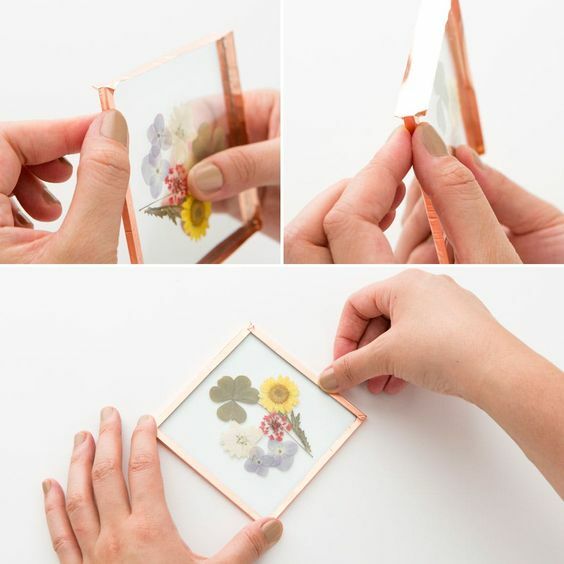 Pick from an array of pretty pressed flowers and leaves to design your own matching set of glass coasters to display on your coffee table. Finish the look with copper foil edging and its a gorgeous and modern result! Arrive early at the front desk of Drifters on Owasco to enjoy 10% off your meal! All food and beverages must be purchased at the venue only – no outside snacks please.